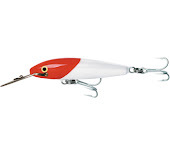 Rapala Group launches on the market with Williamson brand a new saltwater lure, the Popper Pro. This surface lure takes the traditional popping action to the next level and produces extraordinary results. The streamlined profile of the lure opens up a range of surface fishing options to all anglers. 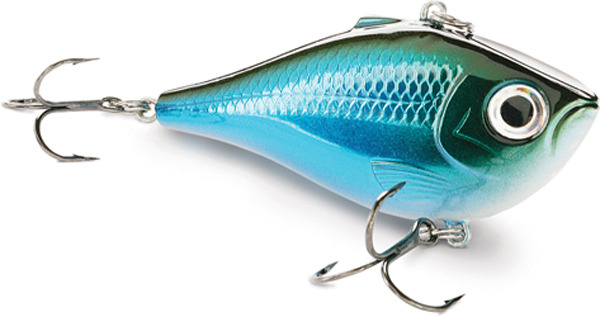 You can pop, bloop, splash and stall the lure to mimic a frantically fleeing baitfish across the surface. 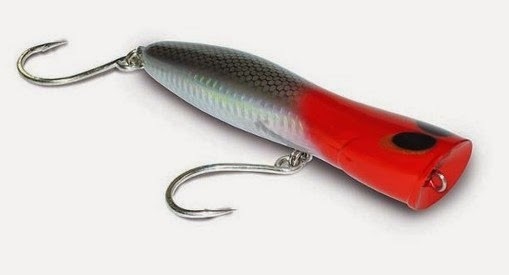 This big predator surface lure is fitted with extra strong 7266 VMC Single Hooks. By now it is produced in only one size, 13 centimetres for a weight of 35 grams and in four different colours.